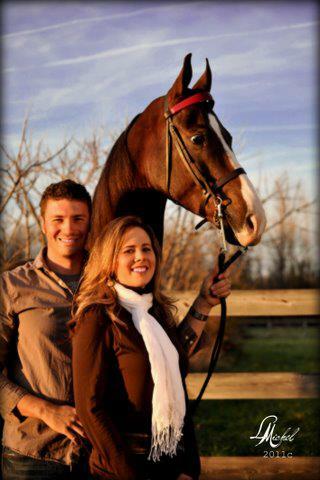 Providing the best environment for you and your horse is of paramount importance to our staff. We strive to build unified teams of amateur and junior exhibitor riders and their horses and take the time and patience necessary to start young horses properly. Care, safety and a finished product are our highest goals with our training. Champion Hill Farm is equipped with all the amenities to run a professional training and riding academy. Depending on your horses specific training needs we will costume tailor a program for your horse which can be altered with growth and change in your horse. Generally, most horses are exercised or training between four to six times per week. We feel that in order to become a team in the process, we try to make things as transparent as possible - from the evaluation process of your horse, selecting the proper horse shows, and understanding the needs to keep your equine athlete at their best. Your monthly training rate of $750 includes one lesson per week. (lessons unused in one month's time cannot be rolled over and expire at the month's end.) 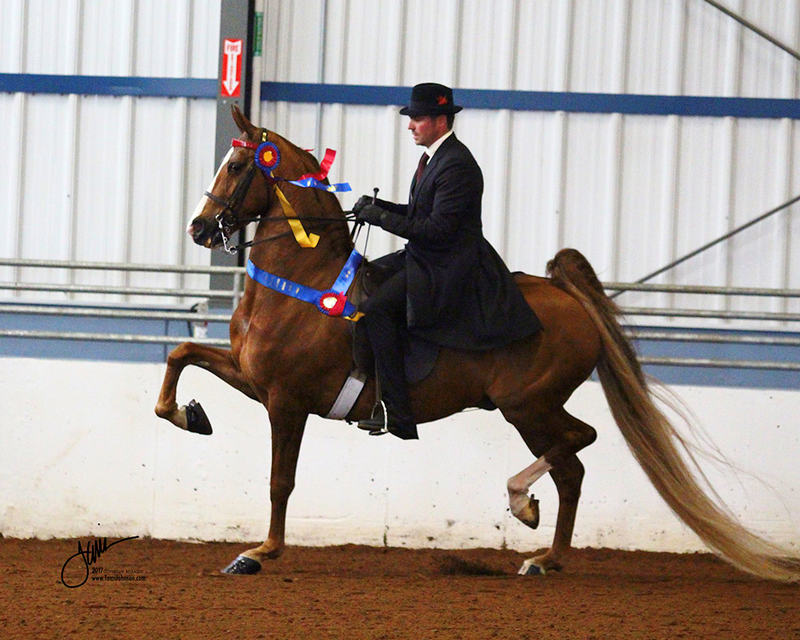 Additional lessons may be purchased and are encouraged to our show riders for a discount of $25 each. The facility boasts a 50-foot pen, seven turnout pastures with run-in shelters, large indoor and outdoor arenas with the finest quality footing, three enclosed tackrooms, a heated wash rack and an indoor turnout. Customers can enjoy a heated and air conditioned lounge over looking the indoor riding arena. Horses remain comfortable in bright and airy stalls in any section of the farm.